We have extensive experience in the domain of jewellery buying be it Gold, Silver, Diamond & Gemstones thus customers show faith in us. Our organization, Scrap Gold Buyer started off as a very small company from Delhi. But with the ethical approach and efforts of the management team, we were successful in launching other branches in Delhi NCR. Customers searching to sell my jewellery for cash are extremely happy to as they can find our branches easily in the NCR region. Today, we are ranked very highly in the listing of authentic gold & silver buyers. 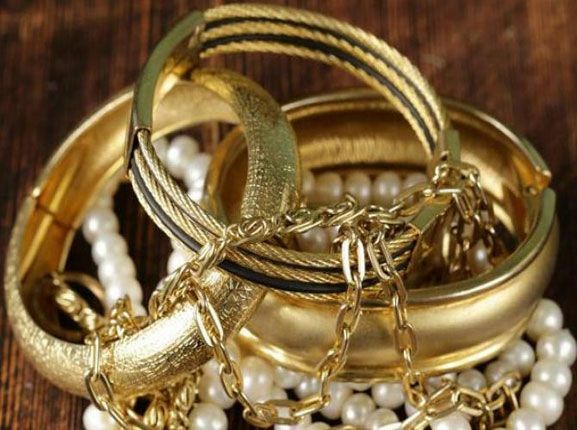 We purchase all types of gold and silver items whatever the condition may be. The finest part of our selling precious ornaments with us is that the customer is paid cash immediately in on go. We don't give payment to individuals in instalments but do it on the same day. Further, we have created a hassle-free environment for selling jewellery which is uncomplicated and is relished by the customers.